8. BACK COMB AND THE OPEN METHOD TO KEEP THE LENGTH OF YOUR ACTUAL HAIR. 9. 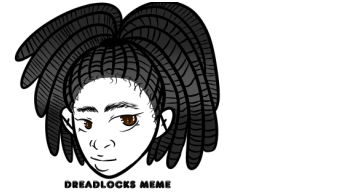 ENTER LOOSE HAIR INTO LOCS WITH A CROCHET NEEDLE.